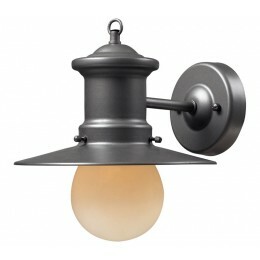 Whether You Live By The Sea Or Are A Sailor At Heart, These Fixtures Are Ideal For Those Of The Nautical Persuasion. This Collection Has A Hazelnut Bronze Finish And Is Complimented By A Clear, Lightly Seeded Blown-Glass Diffuser. 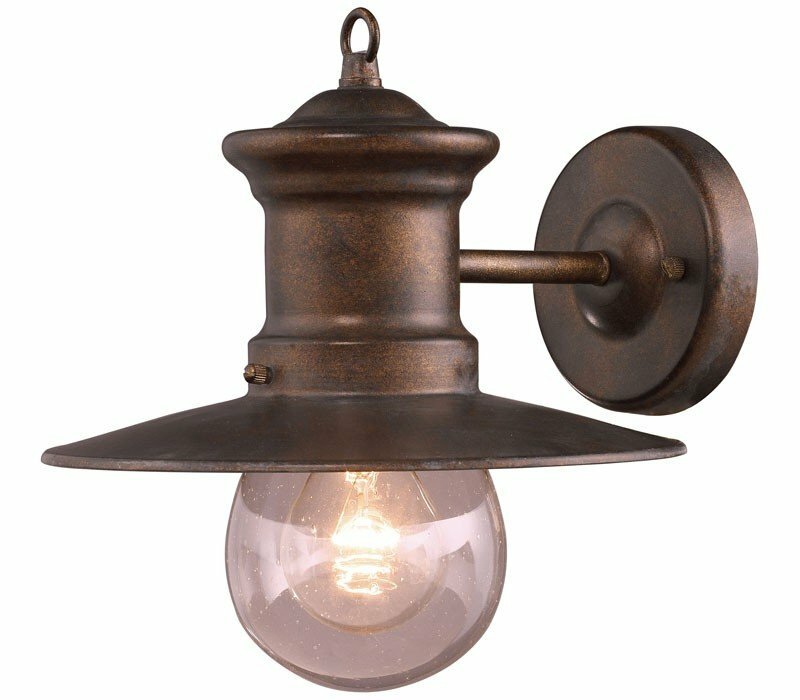 The ELK 42005/1 Maritime collection Outdoor Wall Lighting in Hazelnut Bronze uses Incandescent light output and brings Antique style. The total wattage is 60 and the voltage is 120 volts. The ELK Lighting 42005/1 requires 1 bulb (not included). Additional Information: Shade-Clear Seeded Glass - Type 7.